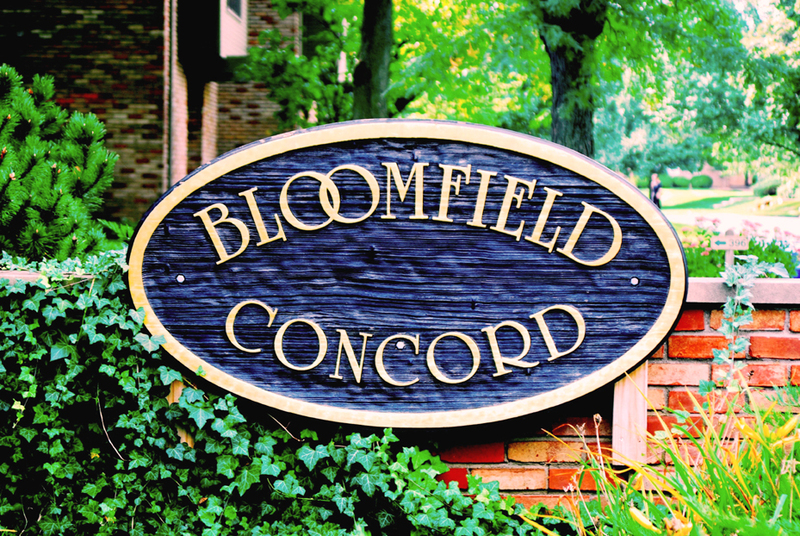 Bloomfield Concord Condominium Association, aka BCCA, is a sixty unit residential property consisting of fifteen buildings housing four units per building. Five buildings are Townhouse style with each unit having its own entrance. Ten buildings are Apartment style with a single entrance and hallway, with two units up and two units down off of that hallway. 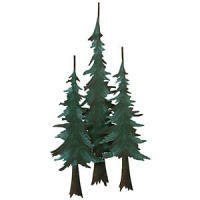 Our grounds are mature and gorgeous and our units have a well-earned reputation for being very unique. 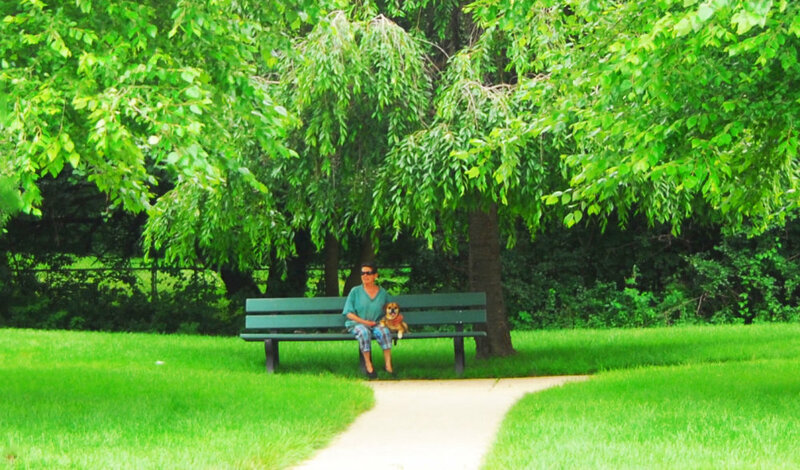 We are fortunate in that we have a large commons area with gazebo, picnic tables, chairs, benches and charcoal grill that are ideal for kids and family picnic gathering.